Established in 1961, the name Giorgio Beverly Hills is synonymous with the glamour and prestige of Rodeo Drive. Symbolising luxury, sophistication and effortless chic, the brand embodies the ideal Californian lifestyle. 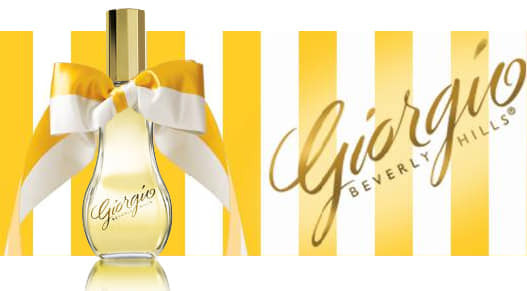 In 1981, Giorgio Beverly Hills presented a fragrance line that perfectly suited this air of exclusivity. Timeless signature scents to treasure.